Coco Sugar is located in Banyumas region, the center of organic coconut sugar production in Indonesia where its use has been deeply ingrained in the culture and it can be traced back for thousands of years. The deep understanding about the people and culture in this region coupled with international organic certification standards position them as one of the leading supplier of organic coconut sugar and nectar. 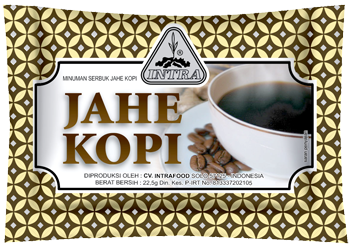 Javanese Coffee owns and operates its farm on the island of Java. 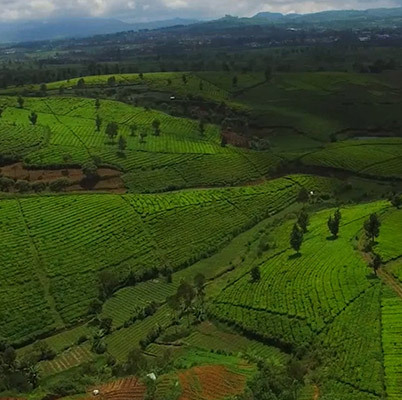 Their coffee farm is at an elevation of 1400 meters above sea level or greater with a total acreage of 70 acres and a capacity of 230,00 shrubs. The family farm is nestled within a microclimate provided by the surrounding mountains, with rain and soil conditions that make the land incredibly fertile and ideal for coffee growing. Establish in 1940 by Colonial Dutch Planter, Mitra Kerinci is an integrated tea plantation and processing factory. 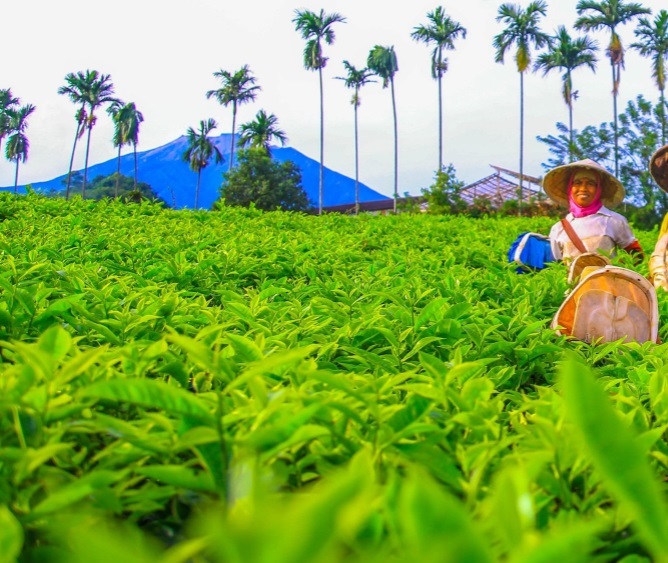 Mitra Kerinci mainly mainly produces green tea and black tea. 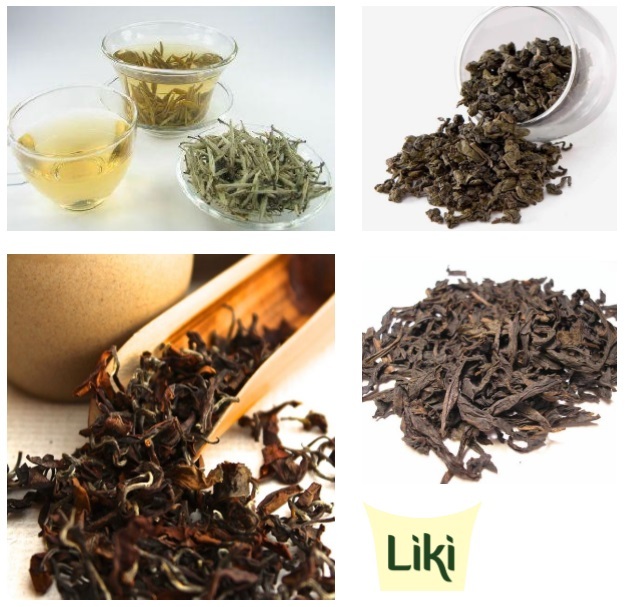 but also produces specialty tea such as White Tea, Red Sinensis and Green Sinensis tea. Liki Estate located at the hillside of Kerinci Mountain (West Sumatra) as 2nd highest mountain in Indonesia. The topography of the area is slopping to hilly with altitude 600 to 1.100 meters above sea level. PT. 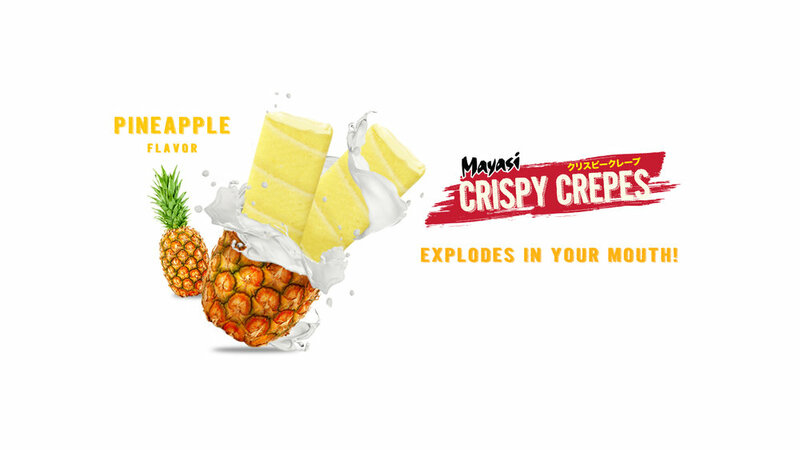 Manohara Asri is an Indonesian snack factory based in Sidoarjo, East Java – Indonesia. The main products are flavored peanuts/broad beans, wafer stick/rolls, and pellet (raw material of chips). The are one of the leading snack & confectionery producer of coated peanuts, roasted broad beans, chocolate sticks, and palettes (raw material of snacks/chips). And in the process to extend its international market. PT Manohara Asri was founded in 1995 by Mr. Singgih Gunawan, one of the owner of Kapal Api Group (Kapal Api Coffee, ABC Coffee, Good Day Instant Coffee, Café Excelso, Relaxa Candy, Espresso Candy, and many more). JANS FOOD engage in the manufacturing, distributing and supplying a widespread array of fruit juices, biscuits and snacks. JANS have always believed in serving clients with products of optimum quality and ensure our entire range is in compliance with health & safety regulations. JANS Products and Brands are Mixed Root, JANS fruit juice, MUNIK cooking ingredients, Mie Sedaap, and Sweet Cow condensed milk, and many more. Both Megan and Leni, founders of Rembyung Sakha, are truly passionate about natural living while empowering and improving the lives of those who live and work in the rural communities of their native homeland. Brands: Organic arenga palm sugar, organic coconut sugar, organic Flores cashews, USDA Organic potato chips and many more. Intrafood is the pioneer in ready-mixed Indonesian traditional beverages. 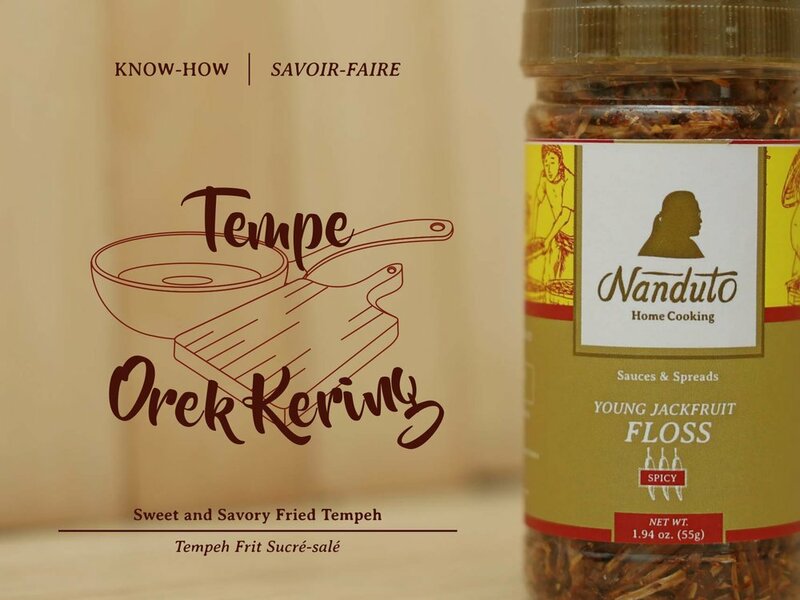 We were founded in Solo, Indonesia in 1984 by Na Sing Hie, who was inspired by authentic Javanese recipe. For over 30 years, , Intrafood has made the commitment to preserve the traditional flavor as well as maintaining the ingredients’ health benefits by using all-natural herbs and spices. We maintain our products’ standard and hygiene by using up-to-date machineries and manufacturing processes. 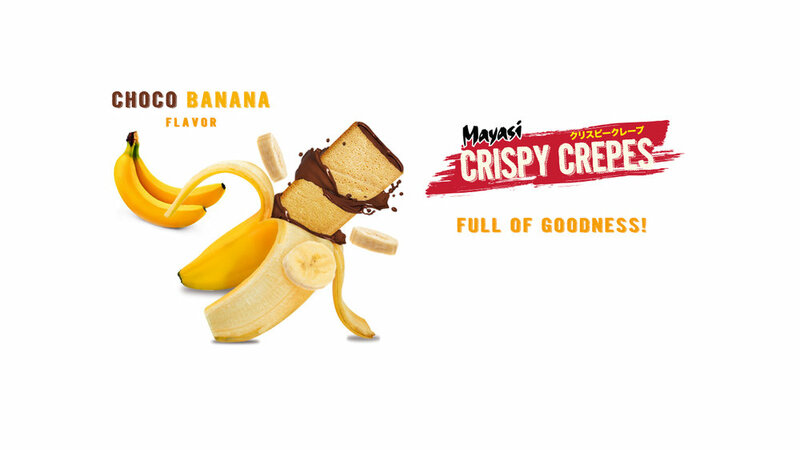 All natural goodness from the Indonesian archipelago. Singabera products are grown, harvested and processed in Indonesia. It also has continued the age-old practice of hand-harvesting for most of its products to ensure best quality harvest and high production. 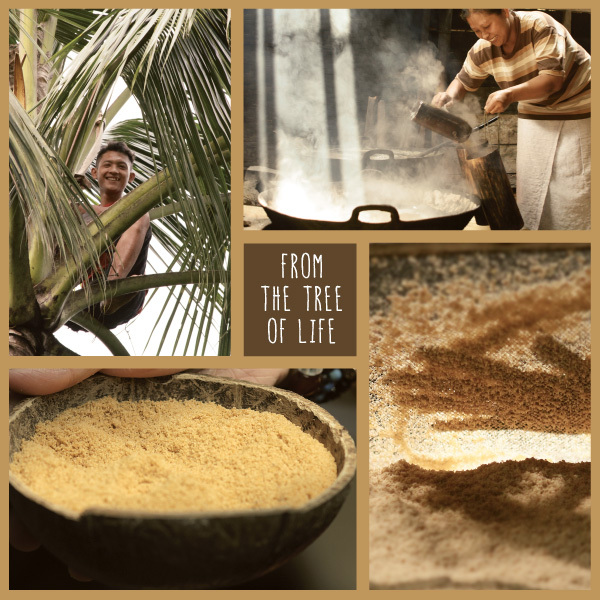 They champion sustainable farming practices, as reflected by our organic coconut sugar products which are produced from the nectar of long-lived coconut palms. Their well-known products are original ginger drink, ginger lemongrass drink, and ginger cinnamon drink. Jawa Import is behind "Nanduto" and "Java Bite" brand of Indonesian authentic cuisine home cooking spices & pre-made ingredients. Some of their recipes are tahu telor, tempe orek, nasi liwet, and many more - making your home cooking experience a lot more convenient! Ladang Lima is a warmhearted product from PT. AgungBumi Agro, which a fast growing company that produces fresh cassava flour. Always take a step to look first at the community, by managing an 100 Ha cassava plantation area in Pasuruan, East Java, Ladang Lima supports Indonesia’s local farmers sustainability. They really put beyond effort during the process like biotechnological steps, in order to keep the structure along with texture and taste having good distinctive that other’s one. They make sure every little step during the process from fresh cut cassava root until its packaged, would maintain the five goodness: gluten-free, white natural color, rich in iron & calcium, source of fiber and low glycemic Index.